Anyone seeing bryozoans for the first time might mistake them for turfing seaweeds, hydroids, or tiny corals. 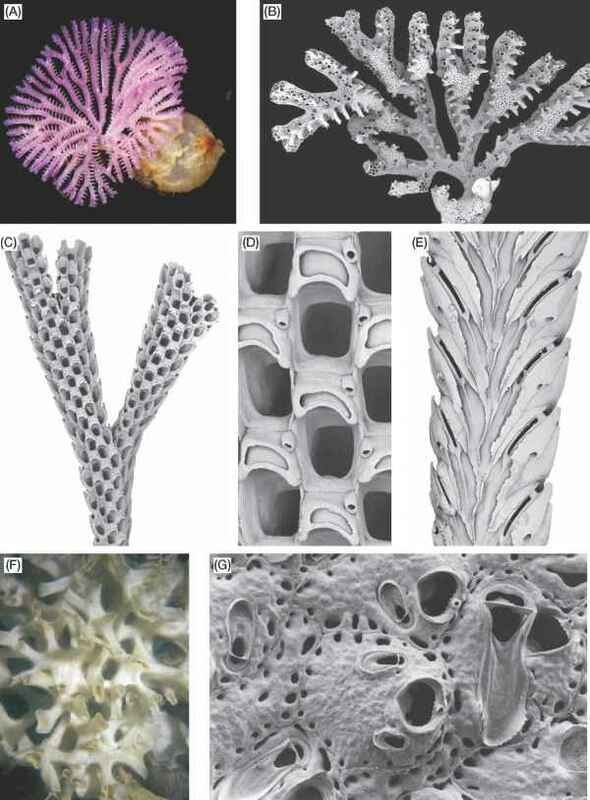 Bryozoans are zoologically unrelated to reef corals, of course, but their hard, calcareous crustose, mounded, and branching colonies superficially resemble those of cnidarians. Whereas in the tropics, bryozoans are mostly dwarfed by stony corals, in cooler temperate waters they come into their own, and can form bio-herms and mini-reefs. BOX 25.1 HOW ARE THEY CONSTRUCTED? Colonies are made up mostly of feeding zooids (autozooids), but bryozoans are justifiably famous for exhibiting a higher degree of polymorphism ('many forms') than almost any other invertebrate group, having different kinds of non-feeding individuals. The most famous are avicularia, named by Charles Darwin. They have various roles (cleaning, defence, locomotion). Then there are kenozooids, simple chambers modified to serve as attachment rootlets (rhizoids, stalks), spines, stolons, space-fillers, or part of the support structure for large erect colonies. To feed, bryozoans evert a funnel-shaped plume of tentacles (called a lophophore) through an opening (orifice) in the body wall that merely puckers inwards upon closure or is variously modified as a pleated collar, as pair of stiff lip-like folds, or as a lid-like operculum. Figure 25.1 The cyclostome bryozoan Mesonea radians, showing a dried colony (X3) in A, and a scanning electron micrograph of a colony B, with several brood chambers (the porous structures below the branch bifurcations). Scanning electron micrographs of the cheilostome bryozoan Caberea dichotoma, showing a branch at C, (X15), with close-ups of zooids with ovicells and spine bases D, and the dorsal side of a branch with vibracular chambers E. The cheilostome bryozoan Parasmittina vacuramosa, showing a colony of tubular branches at F, (X1.5) and a scanning electron micrograph of zooids with orifices and avicularia of different sizes G. (Photos: A, B, P. Bock; C, D, E, G, D. Gordon; F, K. Gowlett-Holmes). not be closely related to genuine bryozoans but the evolutionary origins of both groups is very obscure. 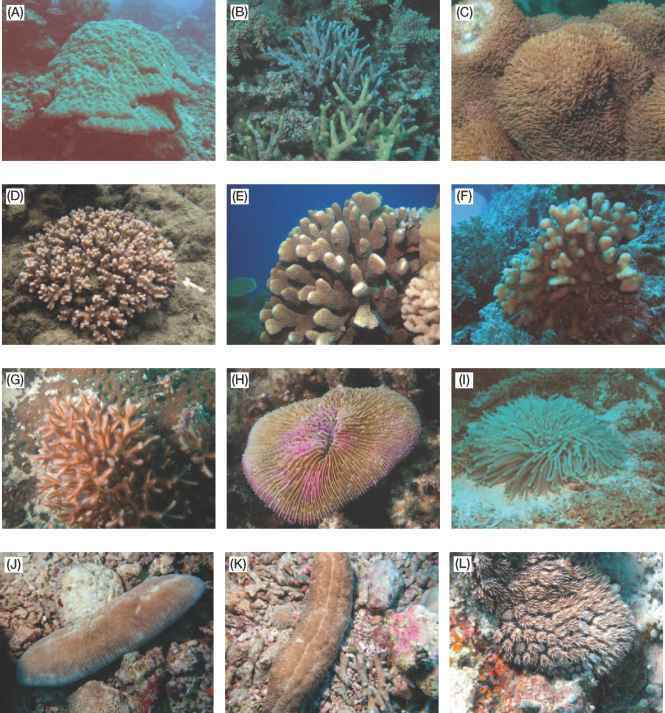 Only six species of Entoprocta have been reported from the Great Barrier Reef (GBR); there are many more to discover. They are not further discussed in this account. With the exception of a few species that consist of a single individual for part or most of their lives, bryo-zoans are colonies of a few to millions of individuals (zooids), each of which is produced by a form of asexual budding (Box 25.2). Hence, bryozoans can be thought of as modular or clonal organisms. Adult colonies range in size from less than a millimetre to about a metre in diameter. Most are one to a few centimetres in width (if encrusting) or height (if erect). Bryozoans have an excellent fossil record but, curiously, Bryozoa is the only major phylum not found fossilised from the Cambrian. 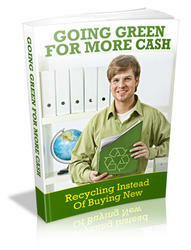 There are about 15 000 fossil species and nearly 6000 living species.